Season 1 of Harrow starts on M-Net (channel 101) on April 12 at 23h00. The series premiere of this Australian crime drama sees brilliant forensic pathologist Dr Daniel Harrow investigating the apparent suicide of a young woman. From the creator of Secrets & Lies. Dr Daniel Harrow has a total disregard for authority but he has an unfailing empathy for the dead which helps him solve even the most bizarre of cases. Willing to bend every rule, he is determined to give victims a voice and reveal the truth behind what happened to them. Meanwhile, a terrible secret from his past threatens him, his family, and his career. 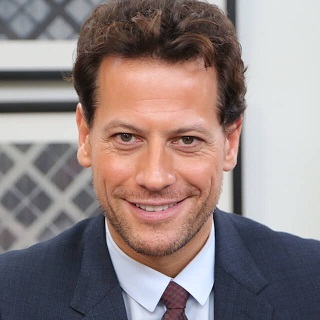 The ten part series stars Ioan Gruffudd as Harrow and is written by Stephen M Irwin and created and produced by Leigh McGrath.